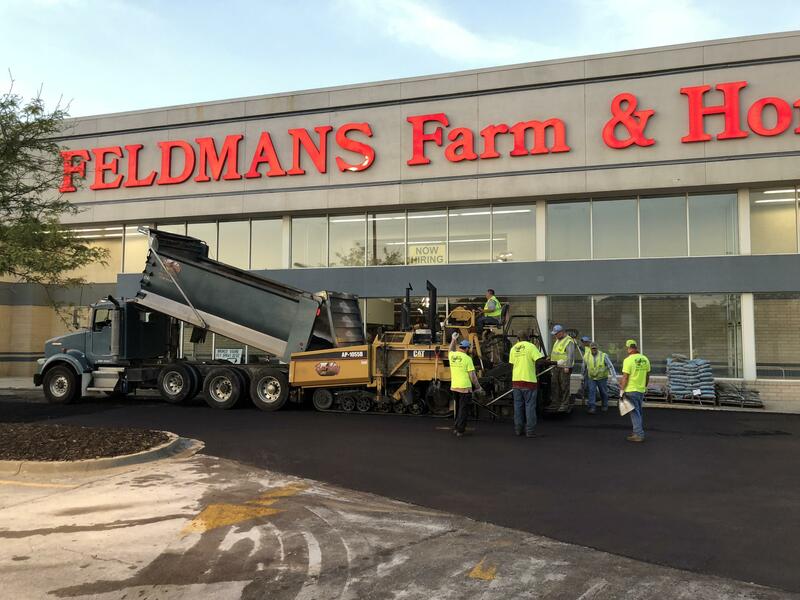 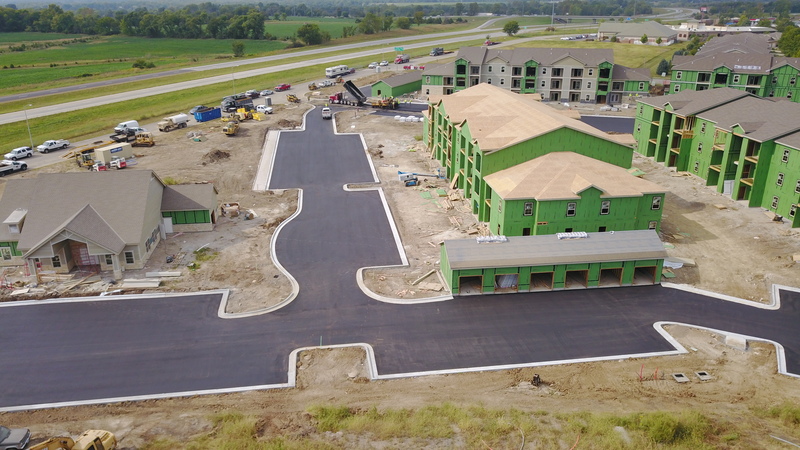 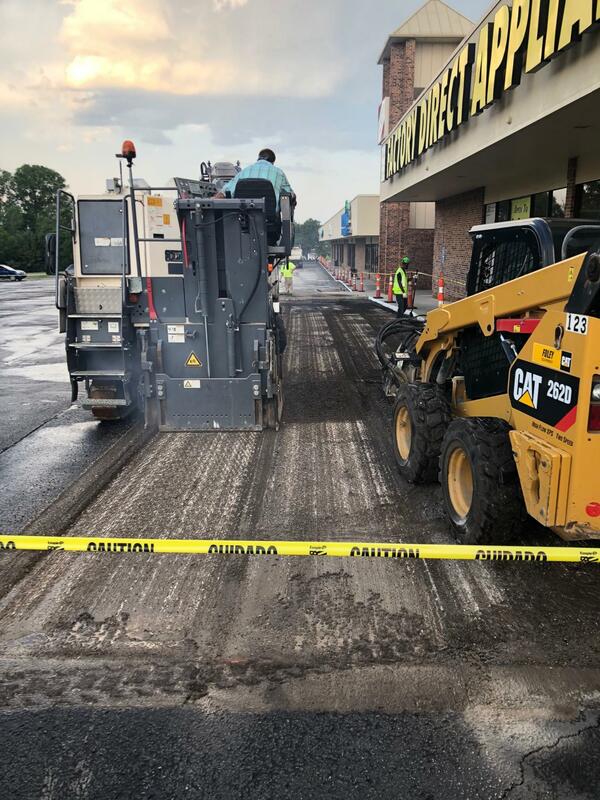 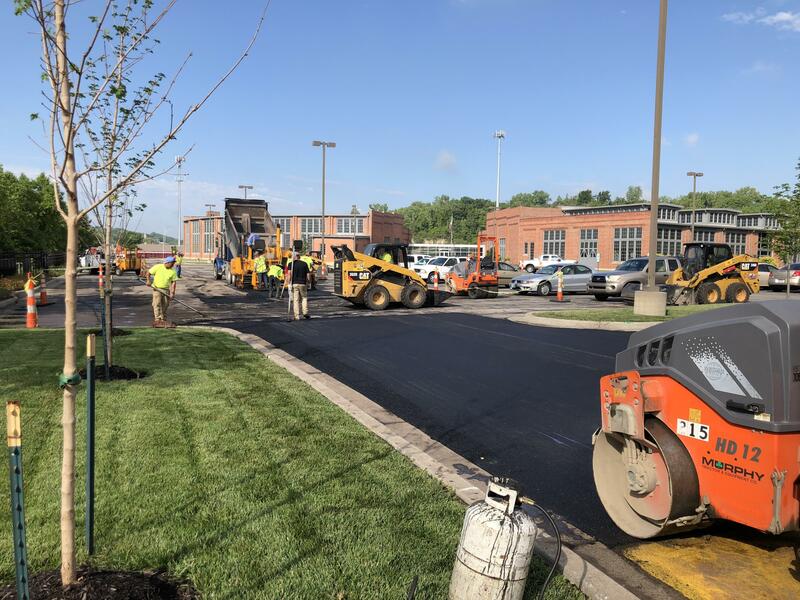 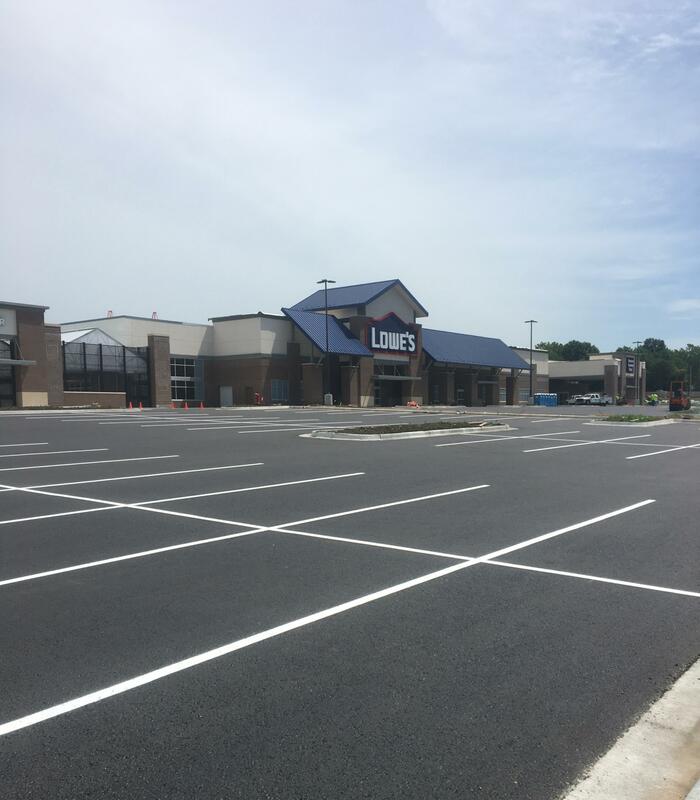 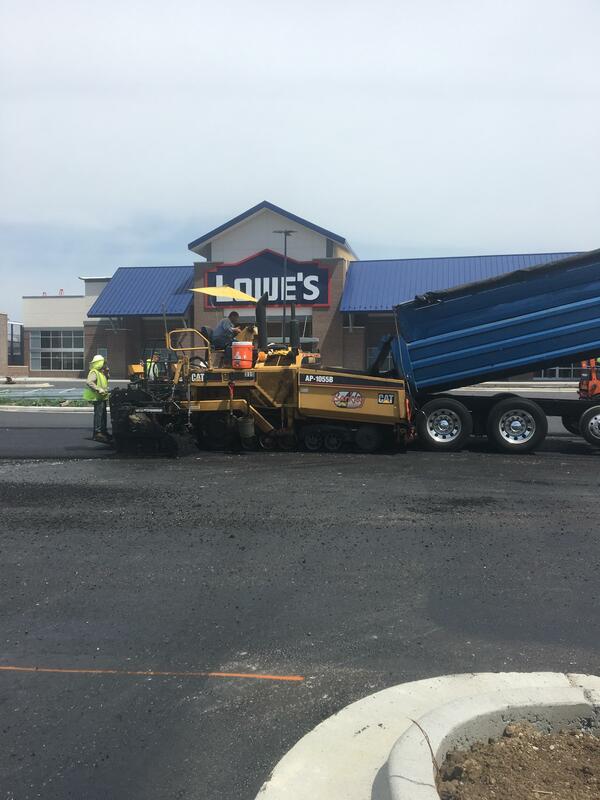 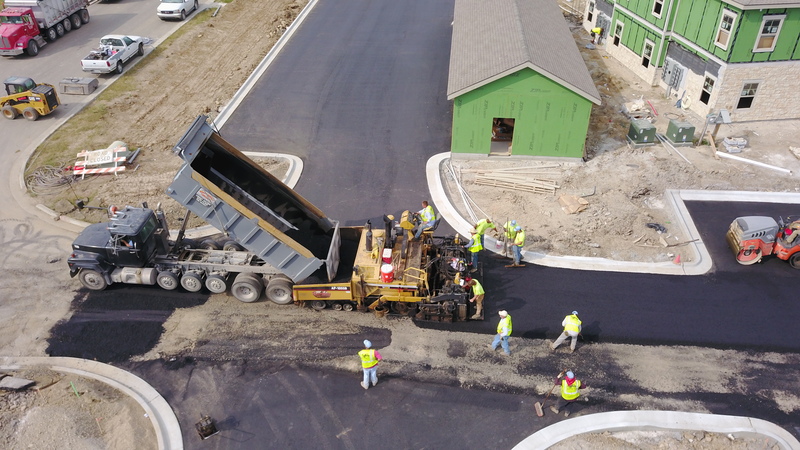 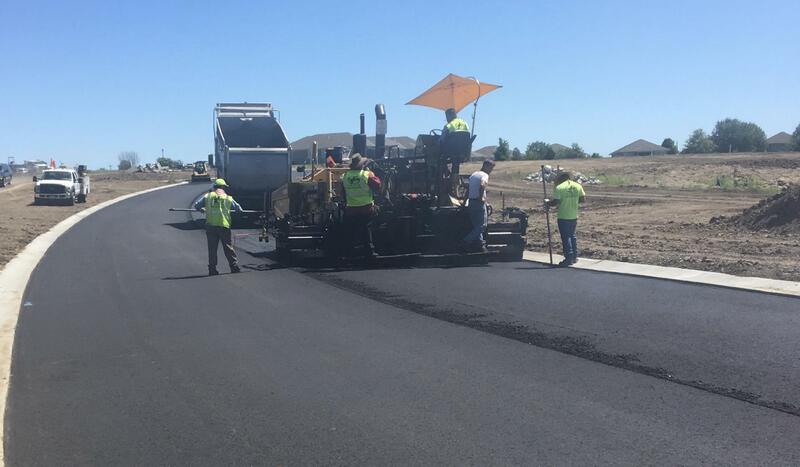 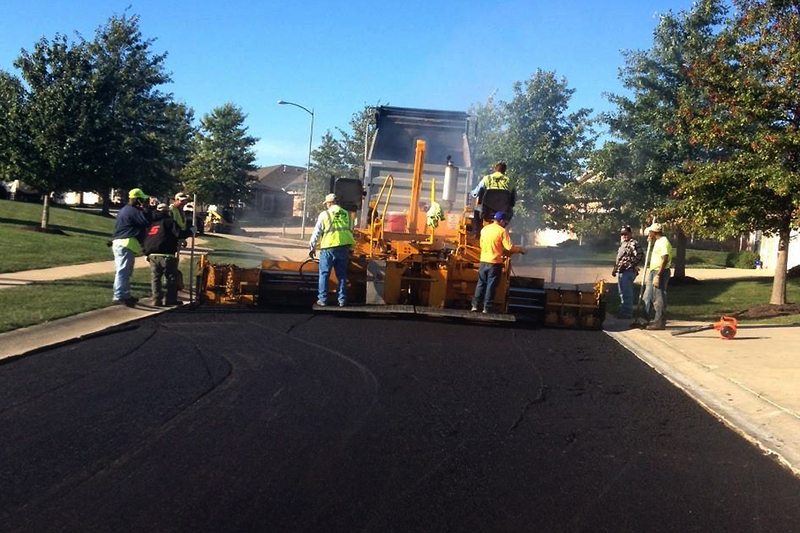 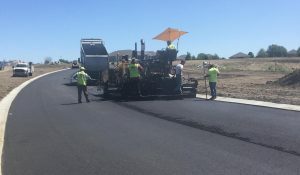 Barkley Asphalt is a “full-service” asphalt pavement and pavement maintenance company serving the Kansas City area since 1997. 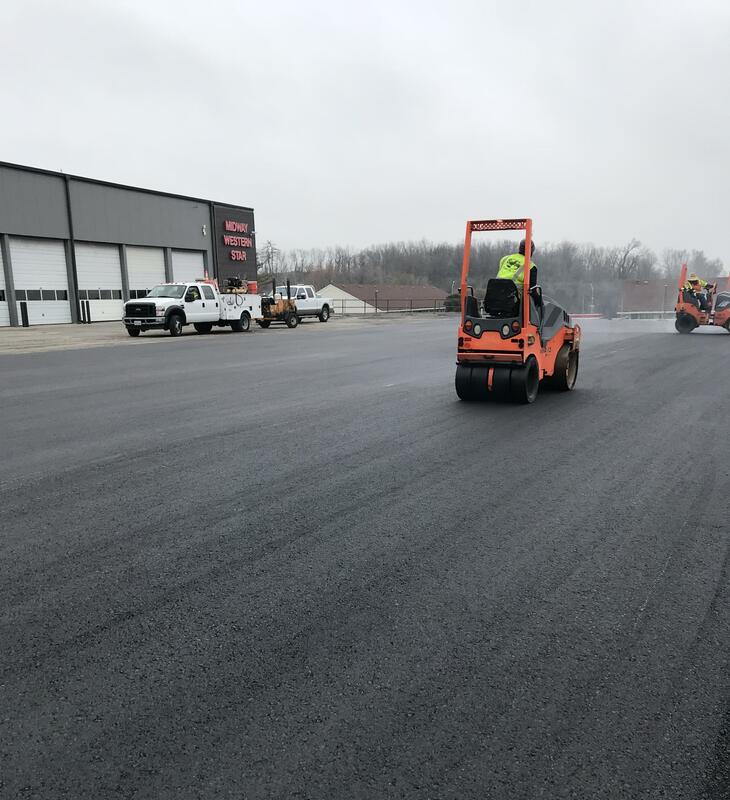 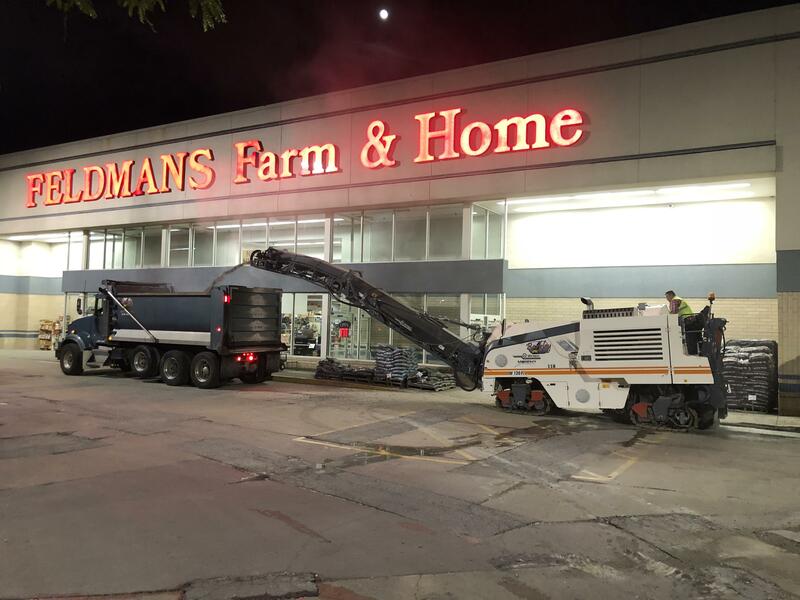 We offer a full range of services using quality materials, experienced manpower, and the right equipment designed for the specific job at hand. 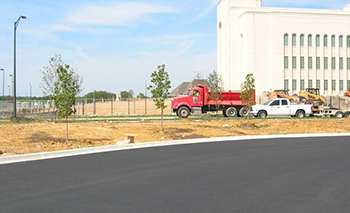 We provide quality workmanship, use the best materials available, and complete the job in an expedient manner at competitive rates.